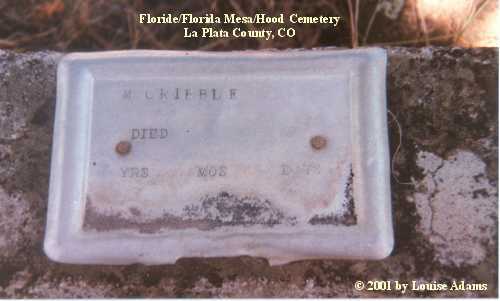 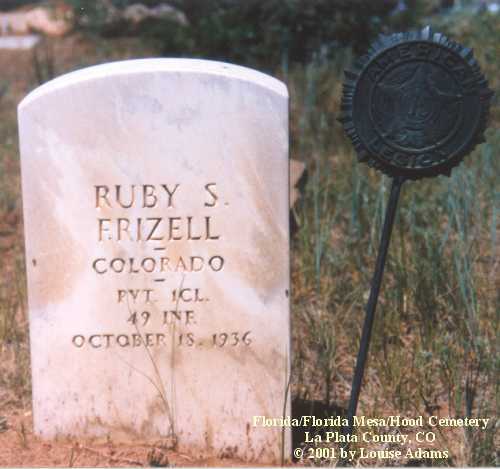 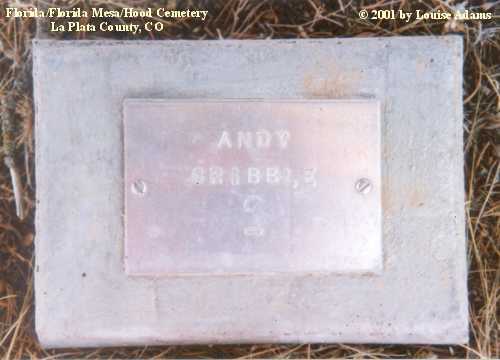 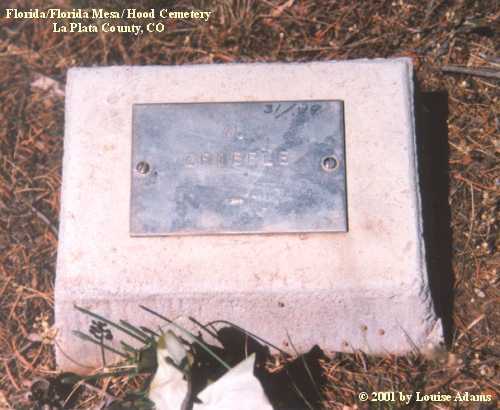 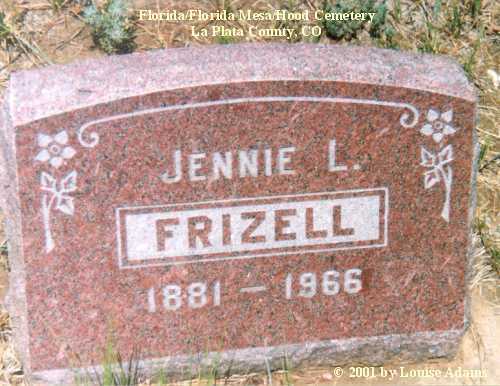 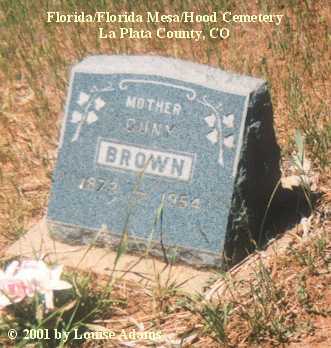 The Florida Cemetery is several miles east of Durango. 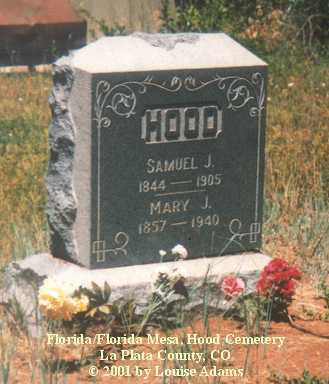 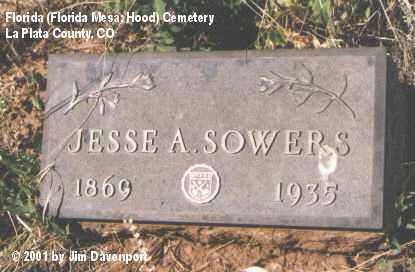 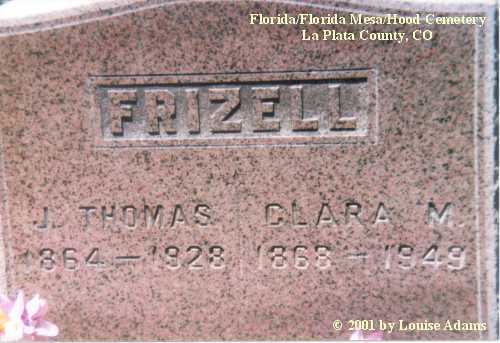 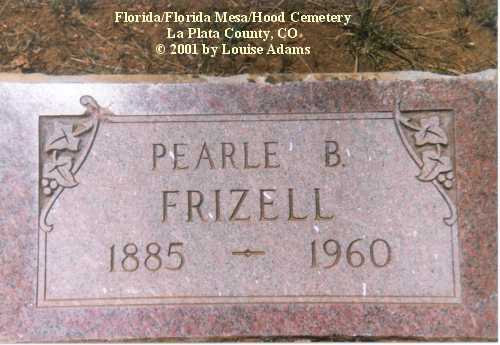 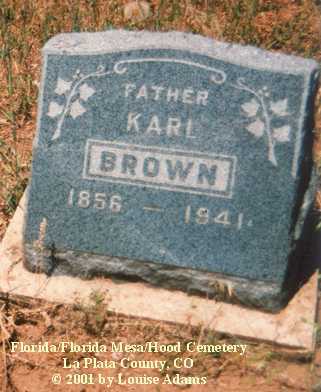 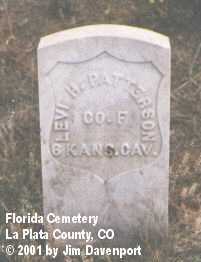 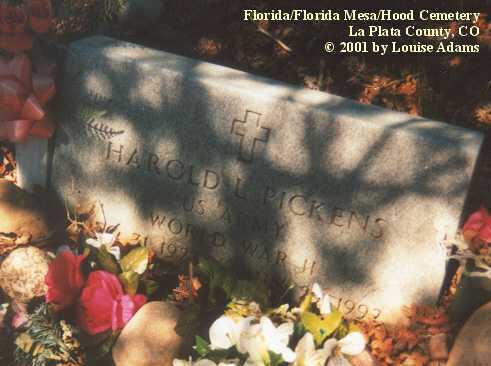 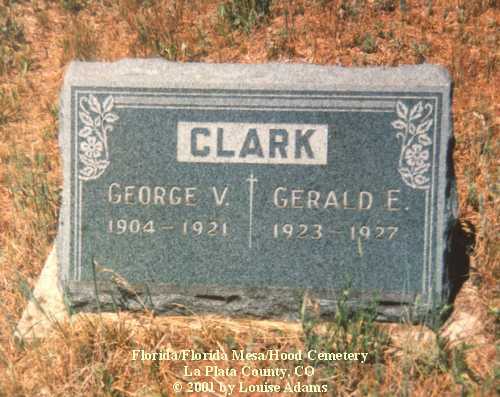 It is called the Florida Cemetery, and has been previously known as the Florida Mesa Cemetery, and before that as the Hood Cemetery. 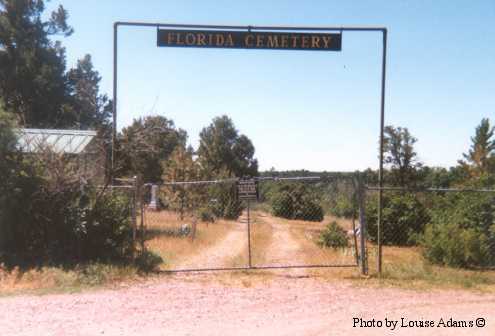 Just inside the gate is a small, well kept building where visitors can view a map and cemetery records. 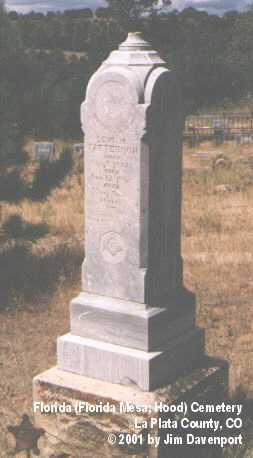 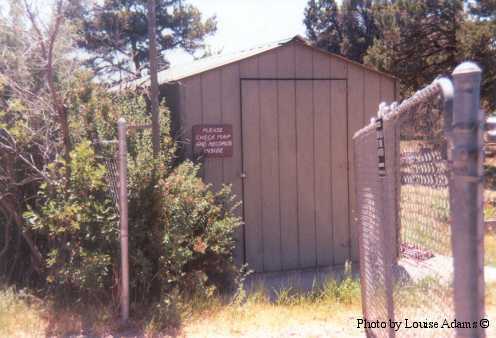 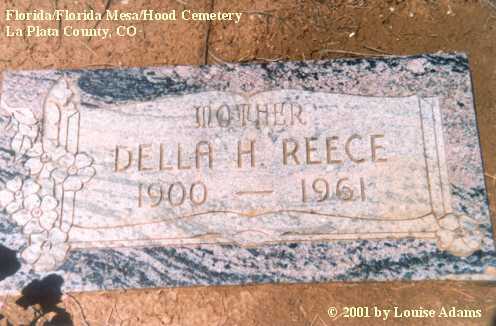 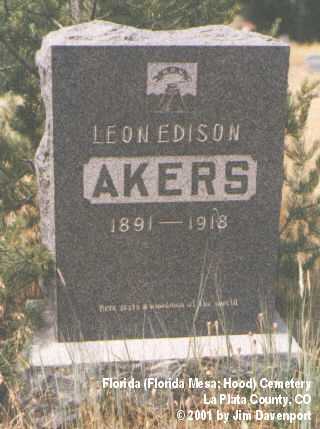 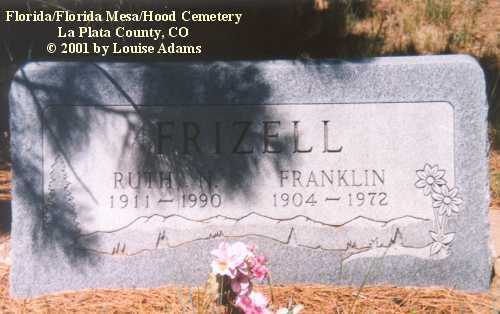 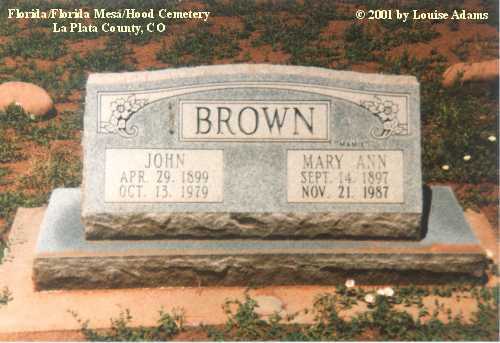 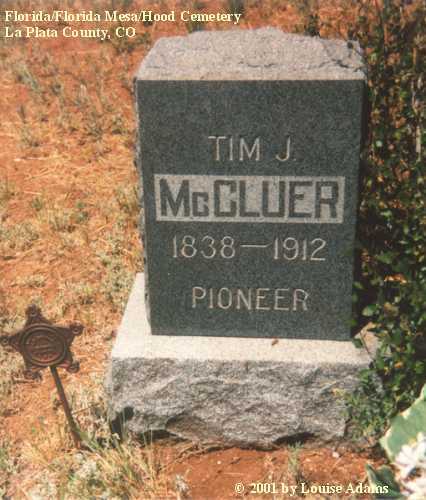 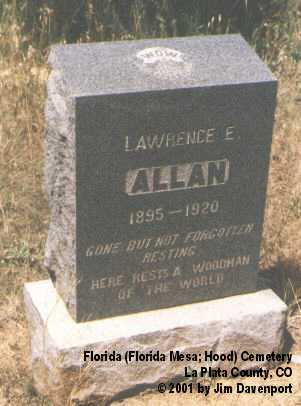 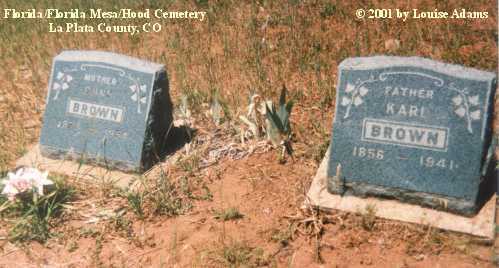 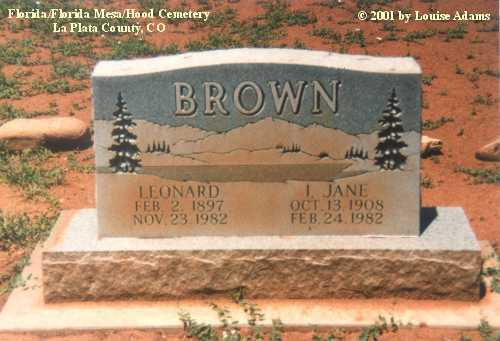 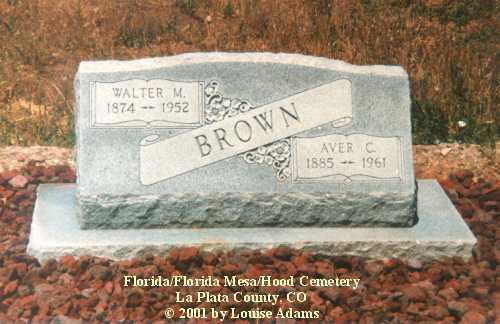 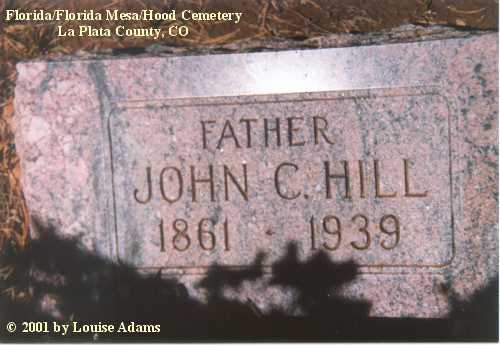 The cemetery is located by a little church at the intersection of La Plata County Road 223 & County Road 228. 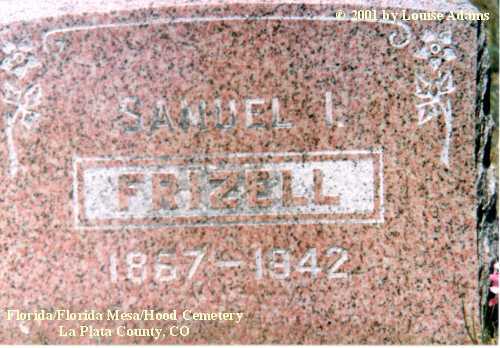 Andrew Gribble, born 6 Nov 1876 was the son of John William & Rachel Matildy (McClure ) Gribble.